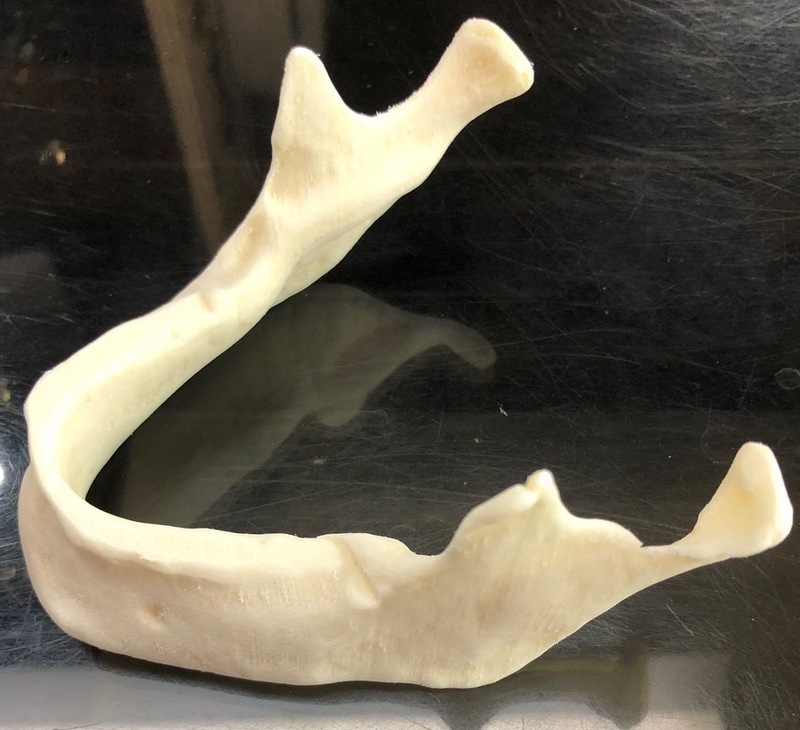 Polyamide Polyolefin and Cellulose (PAPC) filaments produce 3D printed bone replacement, meshes, lumbar spacers, hearing aides, & foot orthotics. Desktop FDM Compatible: PAPC II rivals PEEK in strength to weight ratio but prints at 230℃ making it compatible with most desktop FDM printers. FibreTuff PAPC provides superior anatomical bone models with Radiopacity for femurs, calcaneus, talus, metatarsal, skull cap, mandible, sacrum, etc. Pre-surgical simulation, assessment, training & planning. 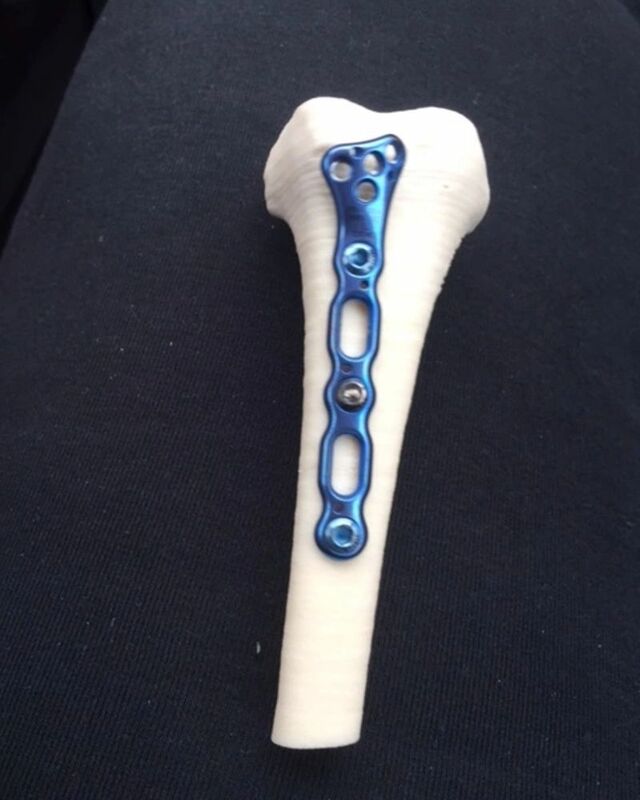 Practice drilling through bones using models 3d printed to match patient specific anatomy. Practice putting implants in place, including exactly where and how deep to drill or cut bone with the proper insertion angle. Improved surgical outcomes for patients. Increased effectiveness of medical/surgical education and training. Ability to drill, saw, screw, machine, and laser cut. Anatomical accuracy of model in respect to patient. Realistic mechanical properties for cortical and inner bone. FibreTuff PAPC II has passed Cytotoxicity and Skin irritation tests and USP Class VI testing for temporary implants performed by NAMSA a regulatory approved testing company for medical devices and implants. The 3D Printed medical devices with FibreTuff PAPC show significant improvement in both chemical and thermal properties . The FibreTuff PAPC can be 3D Printed into 70um to 100um porous filters with a wide processing window and no visible degradation of cellulose fibers when printed at recommended temperatures. FibreTuff PAPC II used in X ray and CT Scan at Toledo Clinic.